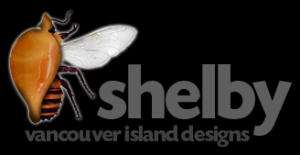 Specializing in granite, natural stone and quartz countertops, Rock Solid provides a huge selection to Campbell River and northern Vancouver Island contractors and home owners. 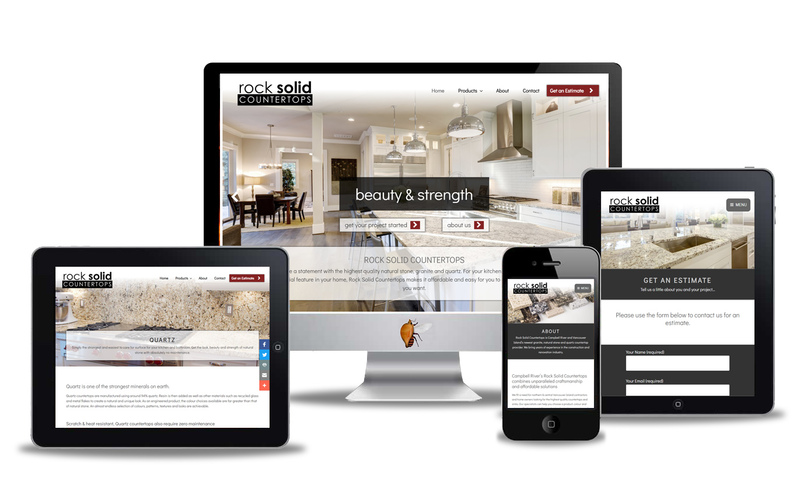 Present Rock Solid Countertops to online users and showcase all that the company offers. Providing links to all their suppliers allows visitors to view an enormous selection of countertops choices.